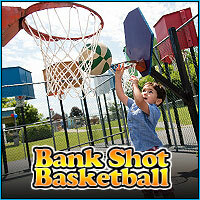 Anyone can play Bankshot basketball at Funplex. 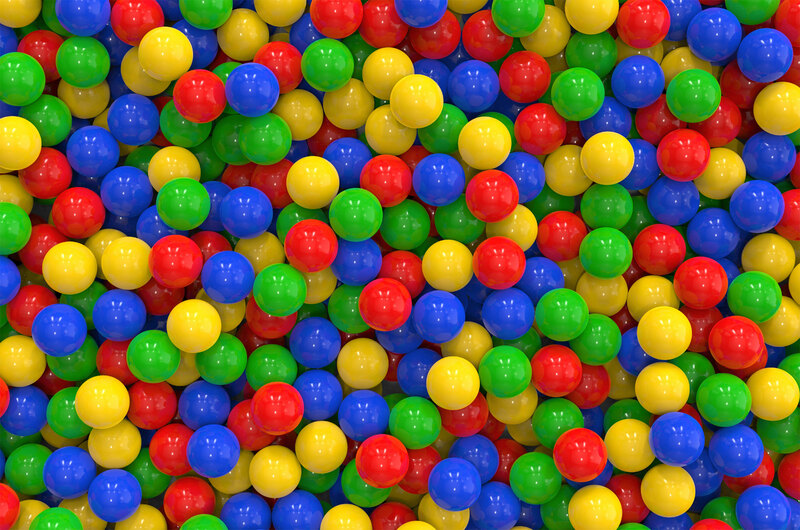 The basketball court is a 1500 square foot court with 25 colorful hoops which vary in size, shape, height and angle. Players can shoot from many different positions and angles and anyone can slam dunk it!! Score cards are available for those of you who want to keep score or you can just go in and shoot to your hearts content. Adults are $4. Kids under 4 are free.